Less than an hour from Disney World and Universal Orlando, sit the World’s Most Famous Beach. What is the World’s Most Famous Beach? Why Daytona Beach! This area is quickly becoming a popular beach getaway for families. 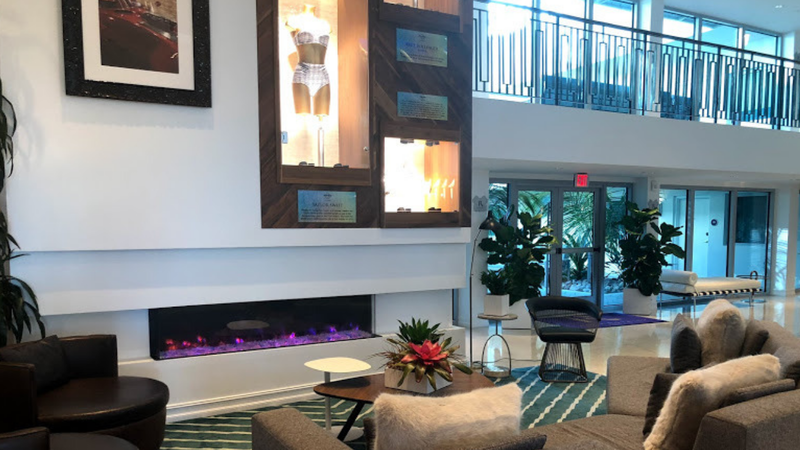 One of the newest hotels to pop up in Daytona Beach is the popular Hard Rock Hotel brand. In The Jones Family, we love Hard Rock Hotels. 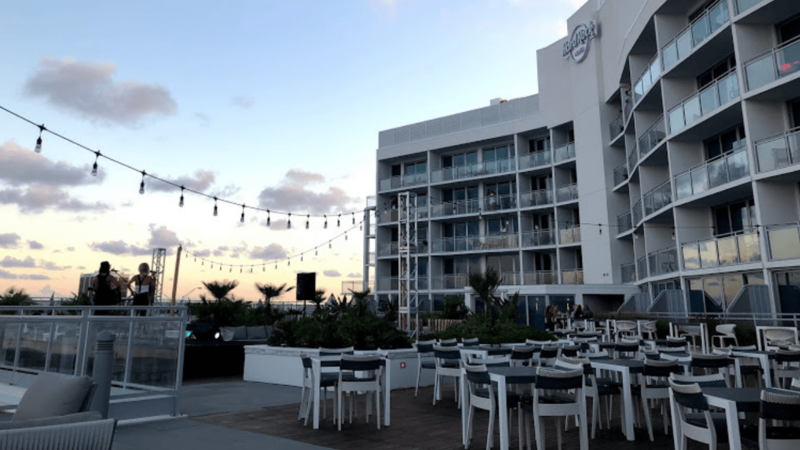 The Hard Rock Daytona Beach quickly became one of our favorites! Why do we love this hotel? We will share our 5 favorite reasons we love the Hard Rock Daytona Beach. Let’s get ready to rock! 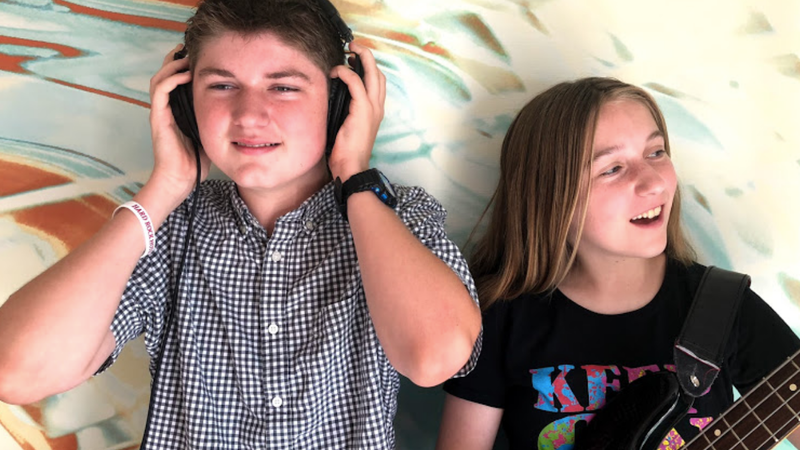 The Hard Rock Daytona Beach has tons of activities for kids, but they still focus on mom and dad. I love that! 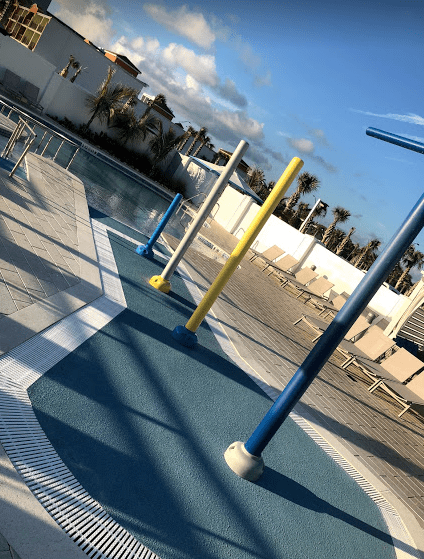 One of the best areas focusing on kids and adults is the pool area. Since this hotel is at the beach, a lot of guest spend time at the pool and the beach. The Hard Rock has an amazing kid pool shaped like a guitar. They even have a splash park. This area is separate from the other pool and is gated off. This is especially important for those little ones. We love the guitar shape and splash area. They also have a beach entry, so easier for kids of all ages. This is so much fun for the kiddos. The Hard Rock did not forget about the adults. They have plenty of seating with umbrellas for shade, pool side bars, and even cabanas for rent. They do a fantastic job combining the fun for the kids and the relaxation for the adults. Both of our kids love music and play instruments. When you arrive to Hard Rock Daytona Beach, you can request a guitar be sent to your room. This is a special program called picks. You can do this right at the front desk. The best news…it is FREE! You can then enjoy the guitar with amp during your vacation. Hunter loves playing guitar, so we spent a lot of time in the room just playing music. She even sat on the balcony for several hours, enjoying the view and just playing away. If you love old school records, you can take advantage of a similar program called wax. You can request a turntable, along with 10 hand selected records to be delivered to your room. You can enjoy records, right in your room. 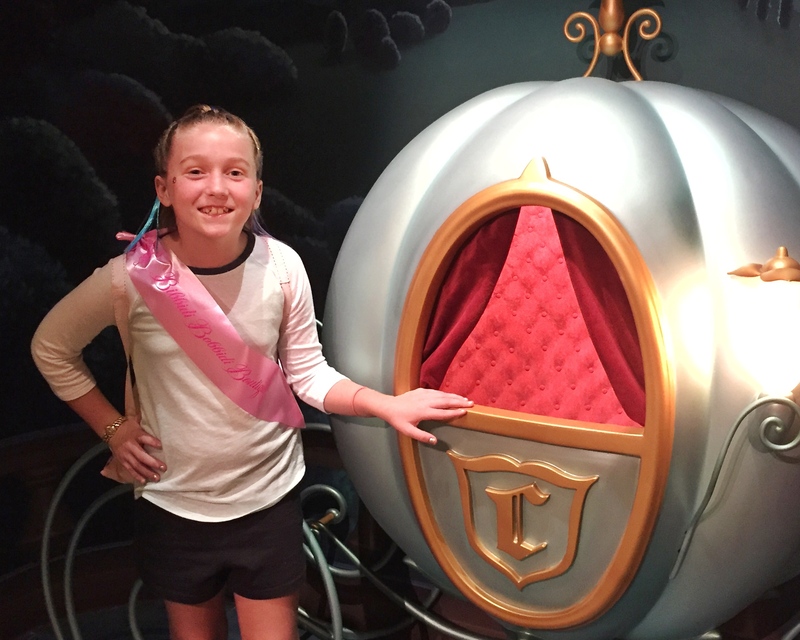 The Hard Rock Daytona Beach has an epic kids club! They have tons of video games, guitars, karaoke, foosball, fluffy couches, tons of crafts, and so much more. Both my tween and teen was so excited about hanging out in the kids club. Having an amazing kids club is fun for the kids, but then it gives mom an opportunity to relax in the spa or an actual date night for mom and dad. Check out Taylor Swift’s Swimsuit! I love Hard Rock memorabilia. Since we love music, this is always an exciting part of visiting any Hard Rock cafe or hotel. We love walking around the resort exploring the memorabilia. On this visit, I found out that Hard Rock likes to focus the memorabilia on the resort. In this case, a lot of the memorabilia was beach themed, Nascar themed, motorcycle themed (because of Daytona Bike Week), or Daytona Beach themed. I grew up in Orlando and Daytona Beach was a popular spot on the weekends and Spring Break. We were regularly surfing and sun bathing in Daytona Beach. I loved walking through the hotel learning about all of the rock memorabilia themed to this location. I love live music! 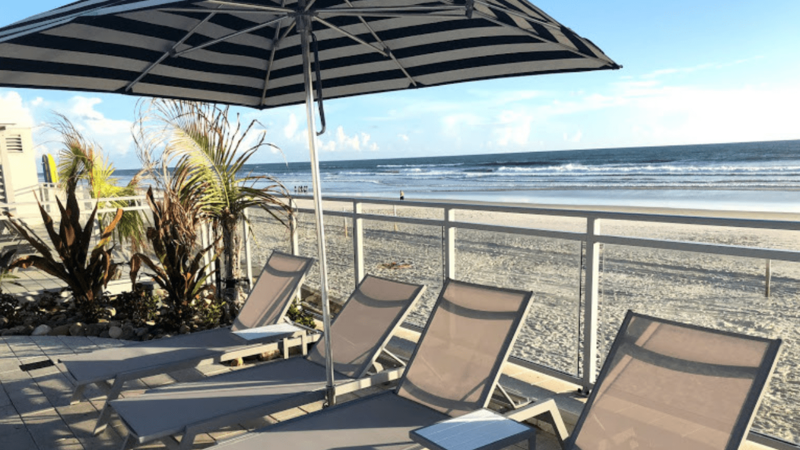 The Hard Rock Daytona Beach was a fantastic escape for us! The kids played in the Kids Club and I could have a drink and enjoy the live music by the fire pits. The Hard Rock has live music all of the time. They have live concerts every few months with some big names. Then every weekend they have live music by some amazing local talent. Come along with The Jones Family as we spend a weekend at Hard Rock Daytona Beach. We are already planning a trip to come back to Hard Rock Daytona Beach for a girl getaway! Rock on Dreamers!